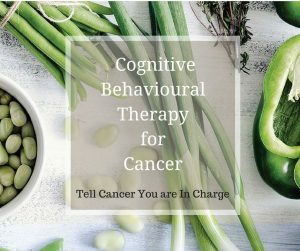 In this section we have filed some of the free printable tools we have found along our own cancer journey that might be helpful – ranging from a little wallet card on how to choose organic vs. non-organinc when you are shopping for fruit & veg, to yoga sequences you can print out and do at home. 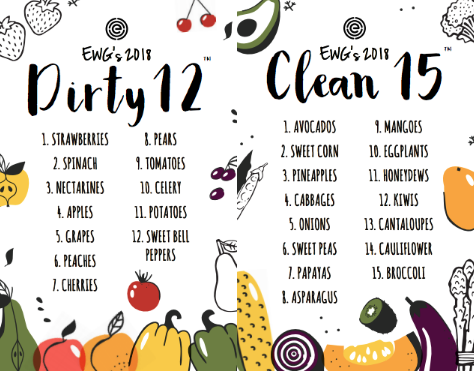 Click here to download and print a handy version of the US’s Environmental Working Group (EWG)’s Dirty Dozen™ and Clean Fifteen™ Lists for your wallet. Read our original post on this here. 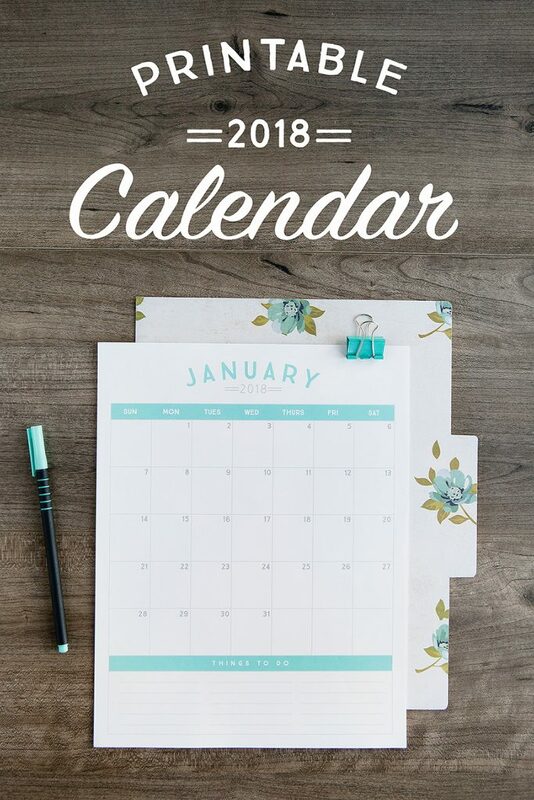 We love this free printable calendar from Simple As That – a handy tool to help us plan a wonderful 2018! We really like this chart from the World Cancer Research Fund. 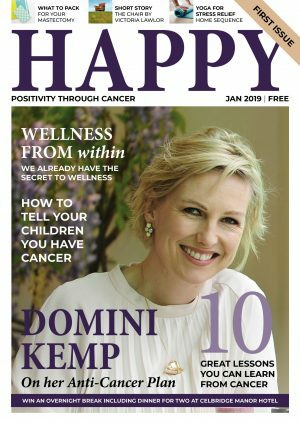 It makes a great plan for life during or after cancer, covering all the tried-and-tested recommendations for healthy living. If you’re wondering what changes to make to your lifestyle, this is a great place to start. We recommend downloading it, printing it out and sticking it on your kitchen cupboards for easy reference. 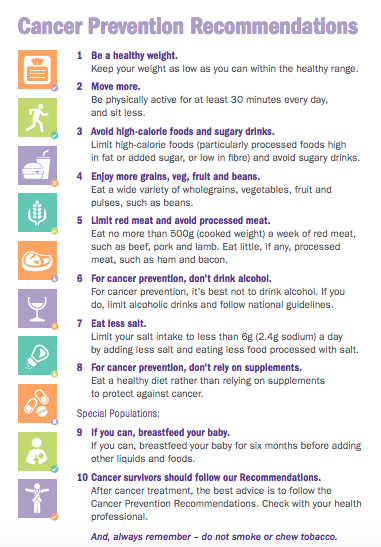 This chart is in the World Cancer Research Fund’s Healthy living after cancer guide, which you can view online here. 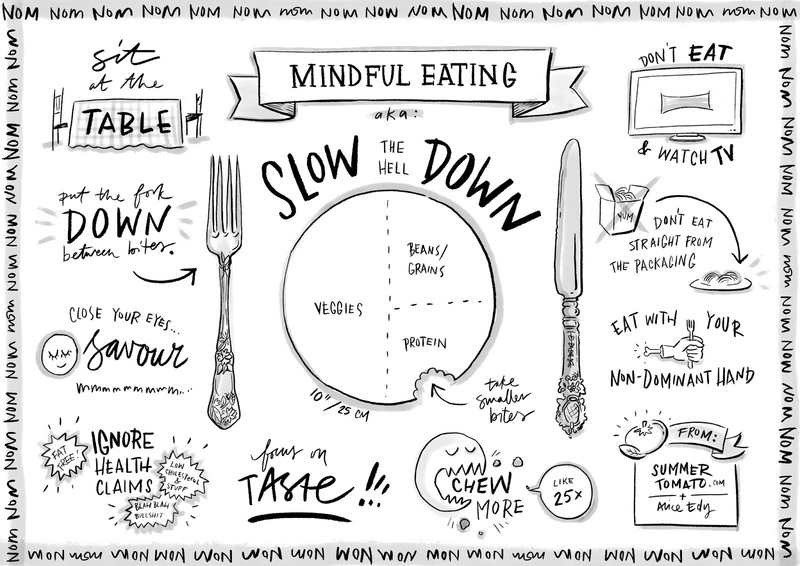 It’s not easy to get into the habit of mindful eating, but we think it’s really worth a try (we’re trying hard here!) and this table reminder just might help get you there. 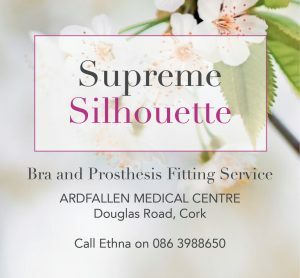 We hope you might print a few out and give them a try. 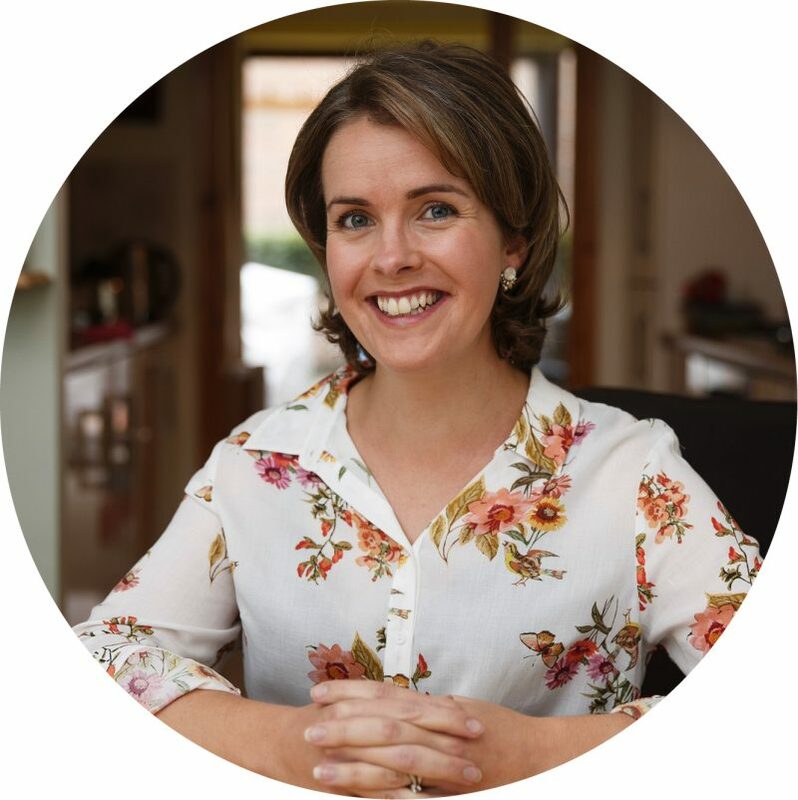 Our contributor Ruth Delahunty from Yogaru.ie brought us this Gentle Morning Flow yoga sequence that you can do in the comfort of your own home. Ruth also shared this Sun Salutations sequence with us.